Now it’s time you put what you’ve learned this far into action. 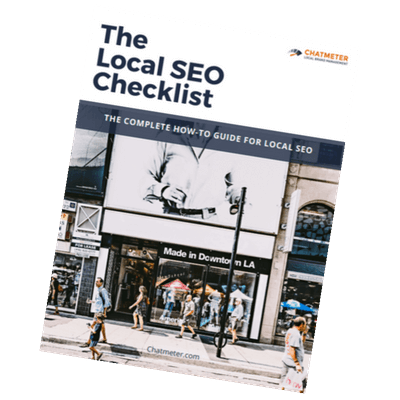 Fill out the form below to download our complete Local SEO Checklist. This Checklist will guide you through some of the most important steps you need to take when setting up your local SEO plan. 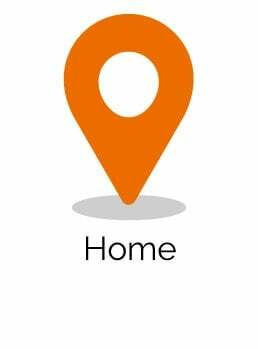 If you’re managing local SEO for multiple locations schedule a free demo to learn how Chatmeter’s platform can help make managing your brand’s local reputation easy.